Doesn’t matter where you are in the country, summer is hot. ‘Cause it’s summer. It’s supposed to be. 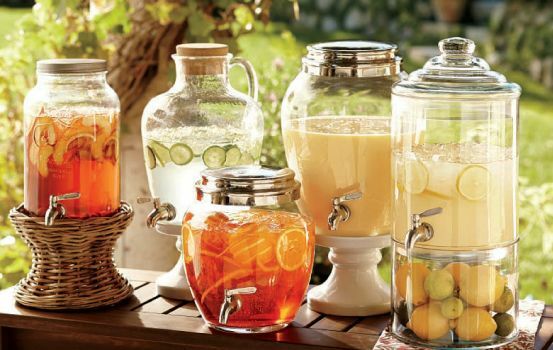 If you have a summer wedding planned, here’s a few ideas to help prepare you and your guests to stay cool on your big day. 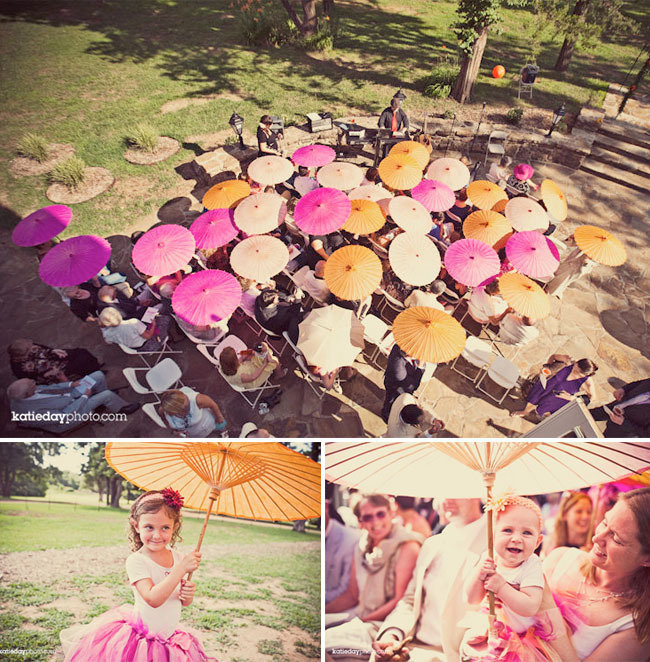 Parasols, a fancy sort of umbrella, or fans, will keep your guests from falling over in the heat. A hydration station. Make sure there is plenty of H20 available to keep everyone hydrated. Misting stations. 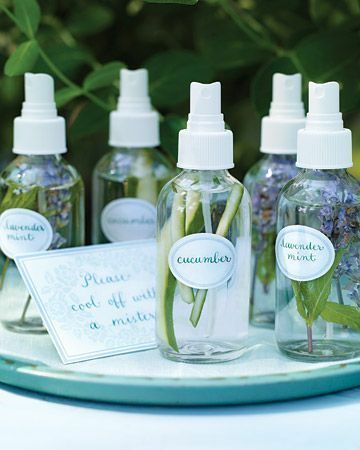 Because why shouldn’t guests feel like they’re at the spa?